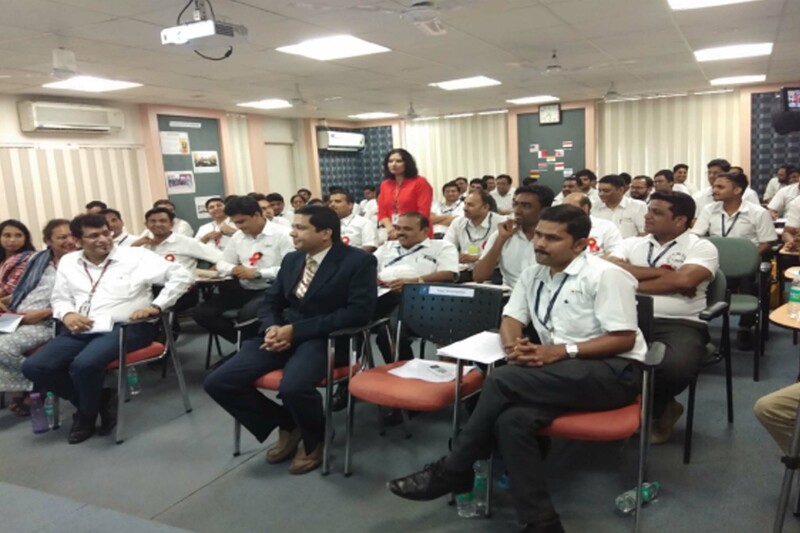 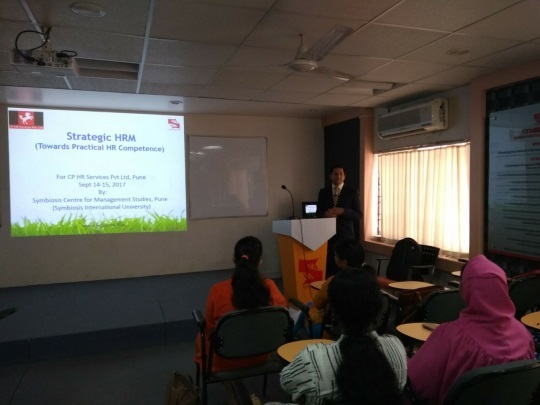 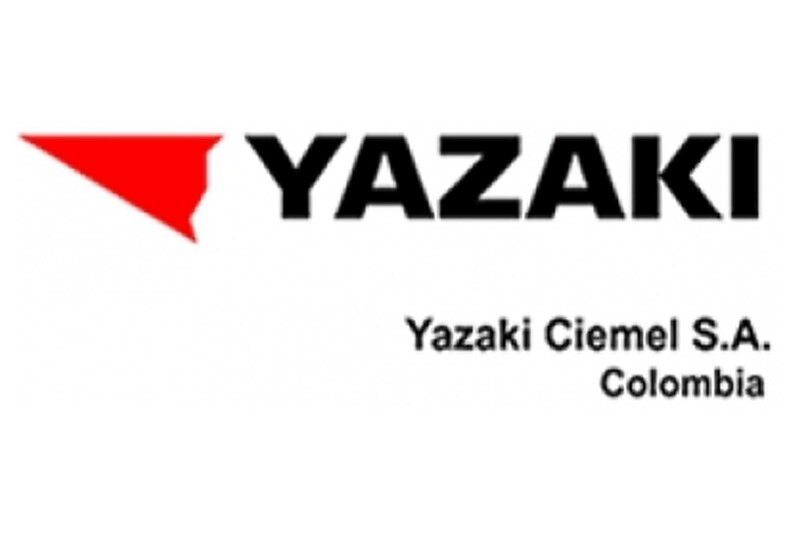 SCMS, Pune conducted a half day management development programme for M/S Yazaki India Pvt Ltd, Pune on 12th April 2018 at the SCMS, Pune Campus. 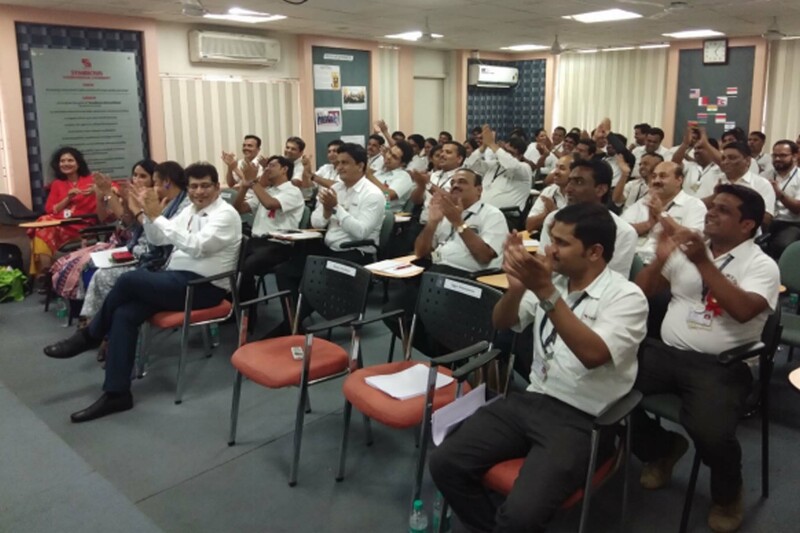 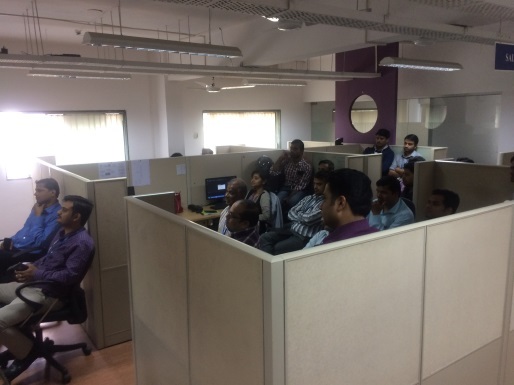 The programme titled, Finance for Non Finance + Team Building and Motivation was attended by more than 70 Supply Chain Engineers, Managers and HODs. 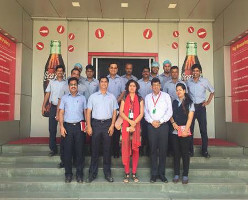 Participants gave an overall rating of 4.6 out of 5. 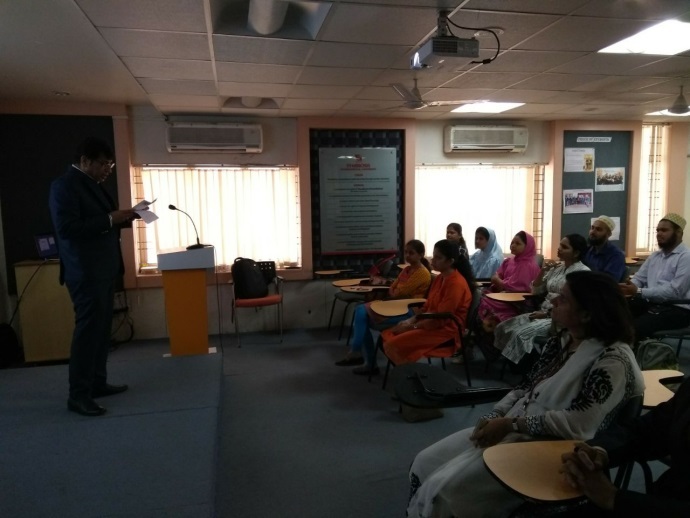 The entire programme was successfully anchored by Dr. Ashutosh Mathur and was delivered by Director Dr. Adya Sharma, Dr. Shreya Virani,Mr. 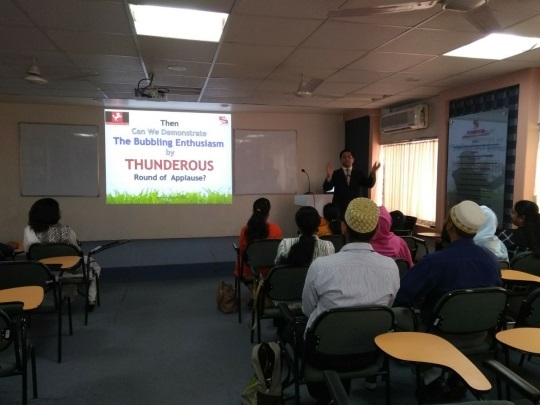 Sagar Adhau, Prof. Soma Kulshrestha and Prof. Nishant Khandelwal. 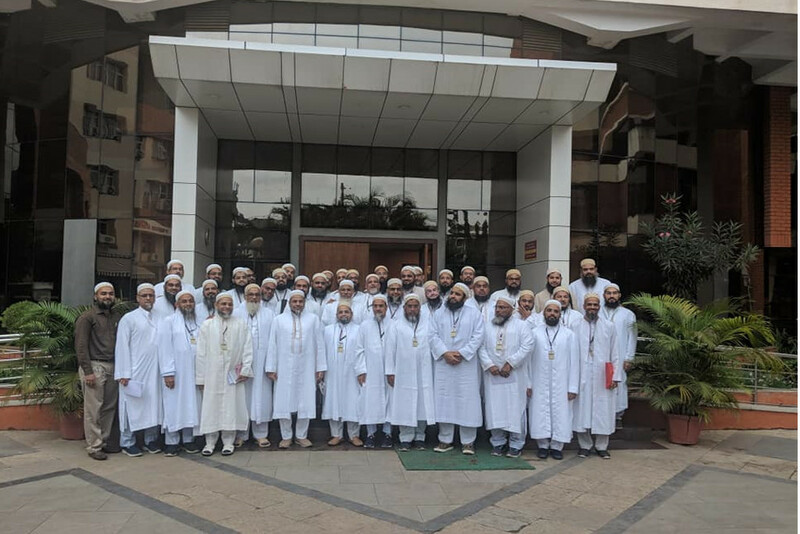 Symbiosis Centre for Management Studies, Pune organized a Management Development Program for Sigatul Mazaraat, Al Vazaratus Saifiyah from 27th -28th July'18. 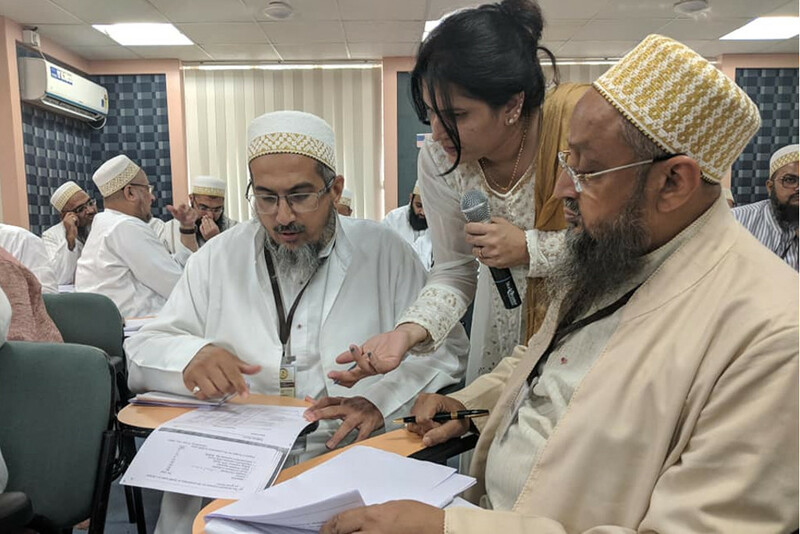 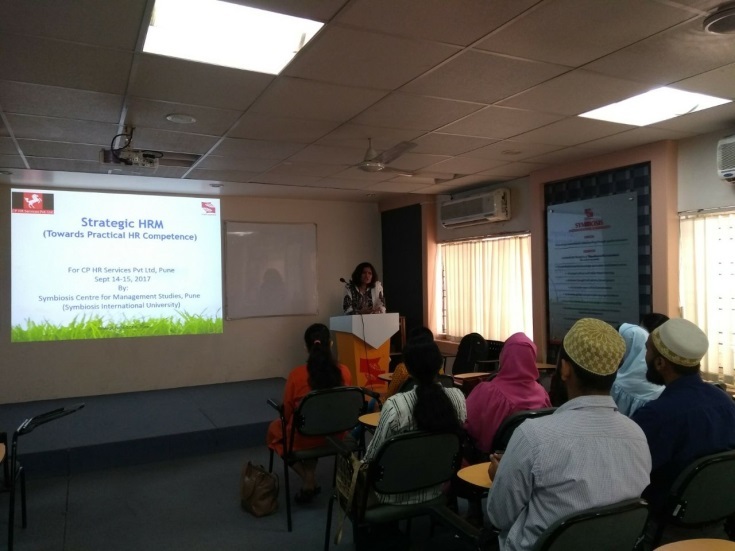 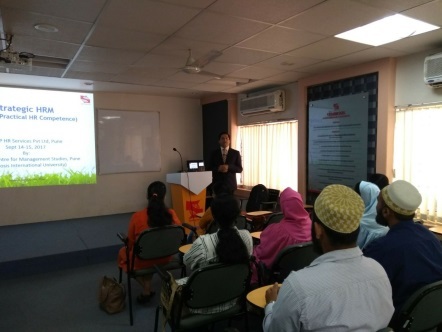 A contingent of 46 people arrived at the campus to concentrate towards the learning and understanding on the subject of Finance for non-financiers. 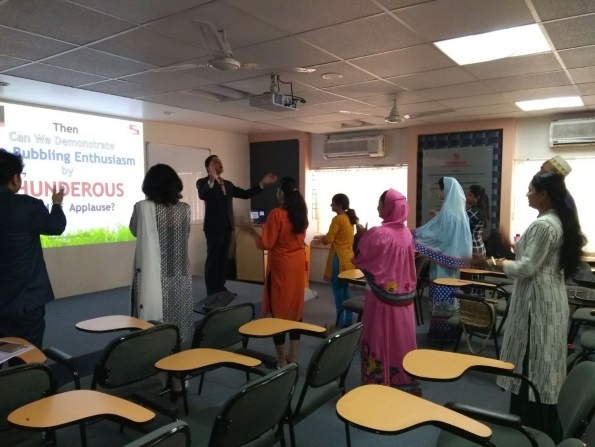 The program shed light on some very interesting facts and helped the participants get a clearer picture of the concepts. 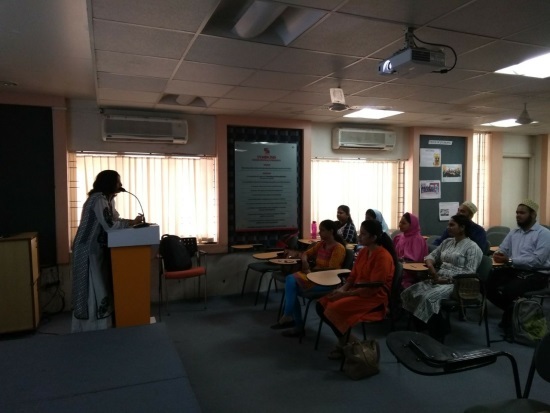 Dr. Adya Sharma, Dr. Shreya Virani, Dr. Archana Singh and Prof. Sagar delivered lectures and were thoroughly appreciated. 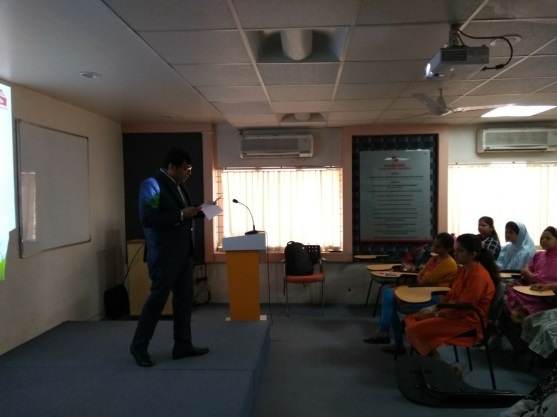 Dr. Ashutosh Mathur, Head Placements and Corporate Affairs, SCMS, Pune anchored the program under the guidance of Dr. Adya Sharma, Director SCMS, Pune making it an enriching and learning experience for the participants from Sigatul Mazaraat, Al Vazaratus Saifiyah. 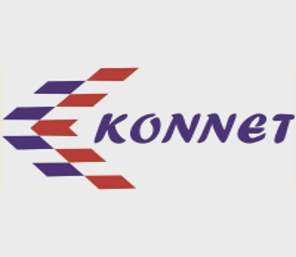 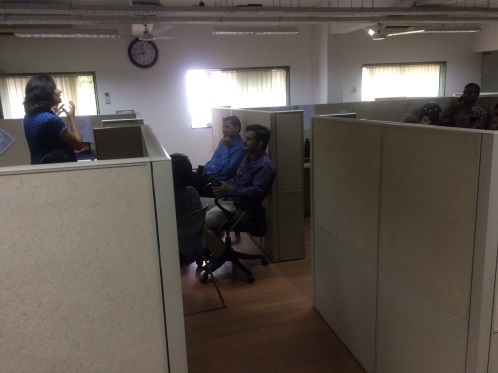 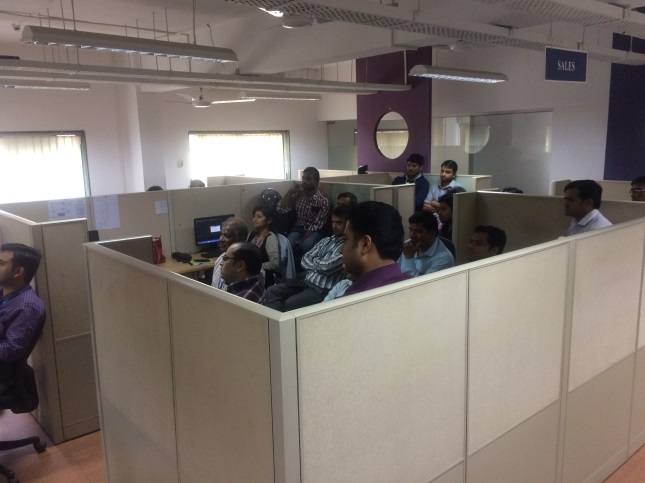 Dr. Adya Sharma, Director SCMS, Puneconducted a Management Development Program for the Corporate individuals of Konnet Solutions Pvt. 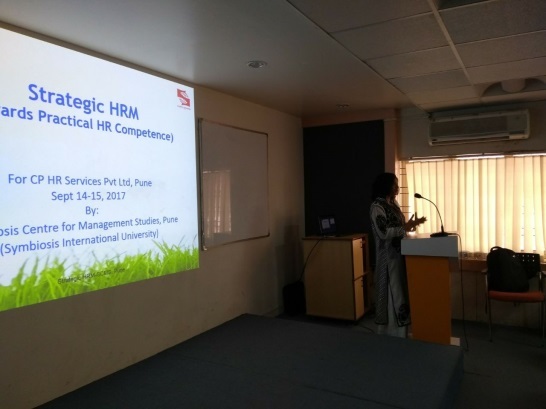 Ltd.on 6th of December 2016 along with Dr. Ashutosh Mathur, Head Placement & Corporate Relations(in-charge for anchoring and coordination). 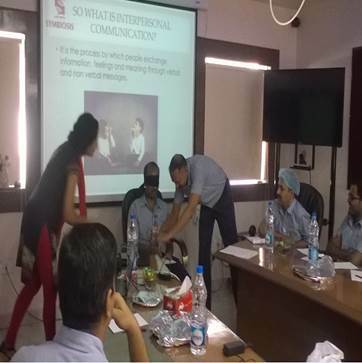 The program was conducted for all the three (Lower, Middle & Top) levels of management with the Topic – “Inter Personal Communication Skills”. 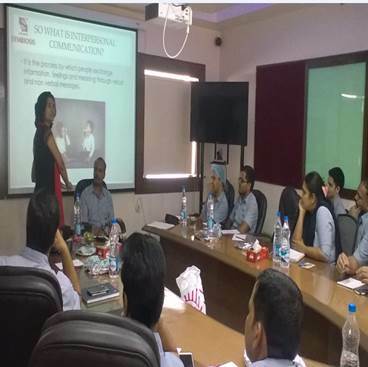 Dr. Adya Sharma in the program used various techniques and activities to have an active participation from the audience. 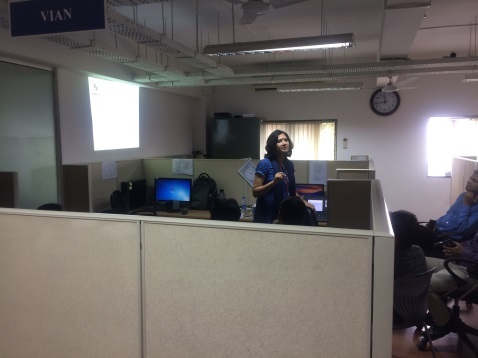 One of the concept of the program was Johari Window which was put forward to the participants in a practical approach. 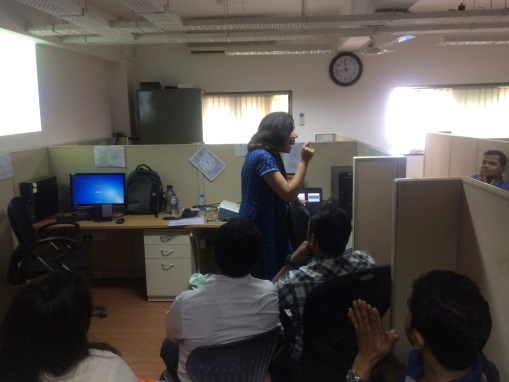 Overall the complete MDP went really well and all the participants of the program enjoyed it and had an amazing learning session.